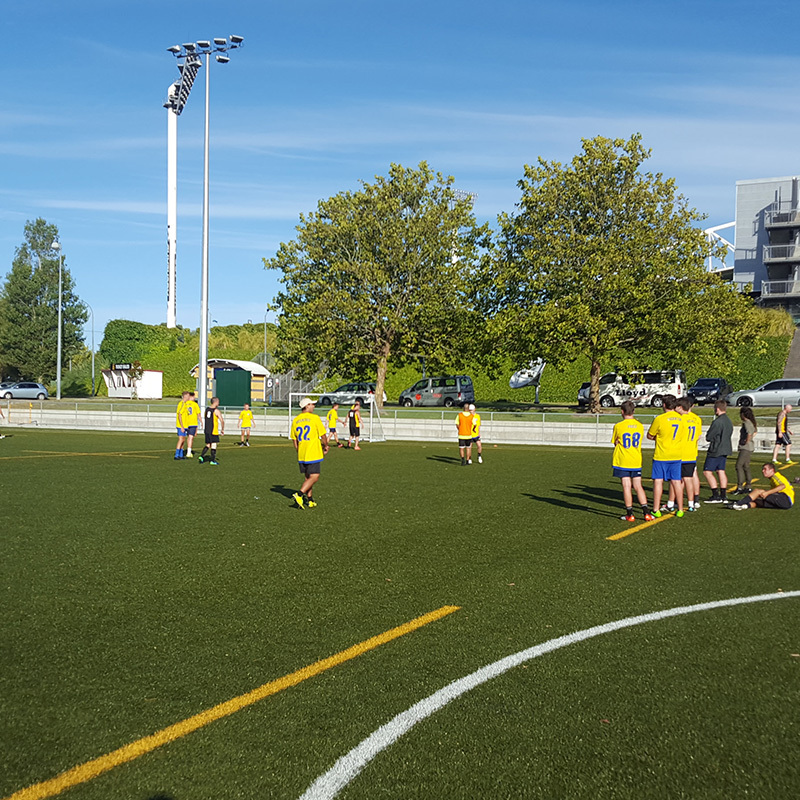 One of our recently added venues to our growing North Shore presence, QBE Stadium offers awesome 7-a-side leagues for men’s teams over the summer. Check out our annual tournament played here too! We’re not running a men’s competition here this year, but check out out this page for our upcoming tournament here! 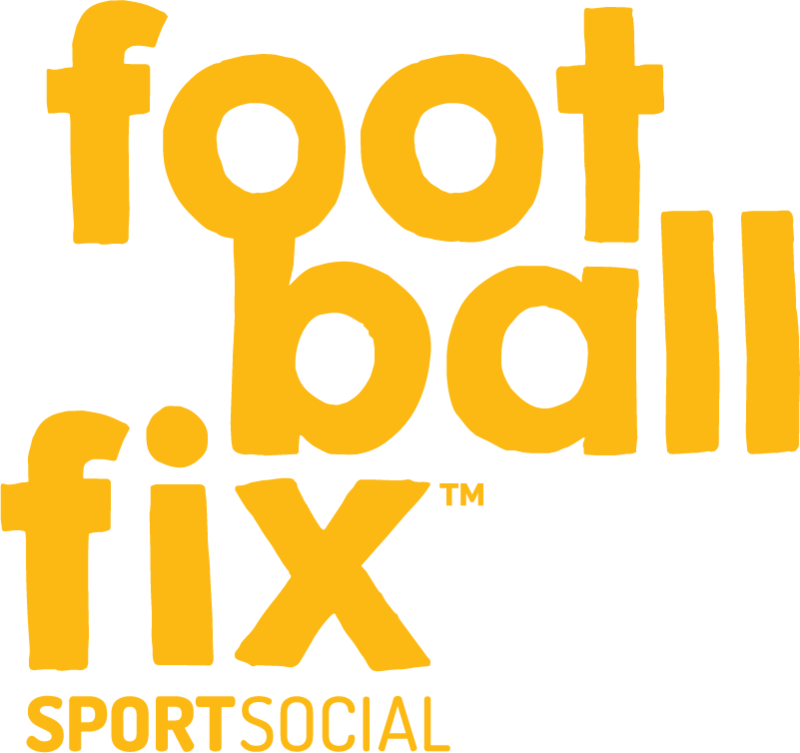 FootballFix have extended our Albany-based competitions to host 7-a-side leagues over the summer months. Currently, this venue only has divisions for open men’s teams. For O35s and mixed leagues, pop down the road to our purpose-built Albany Football Centre. 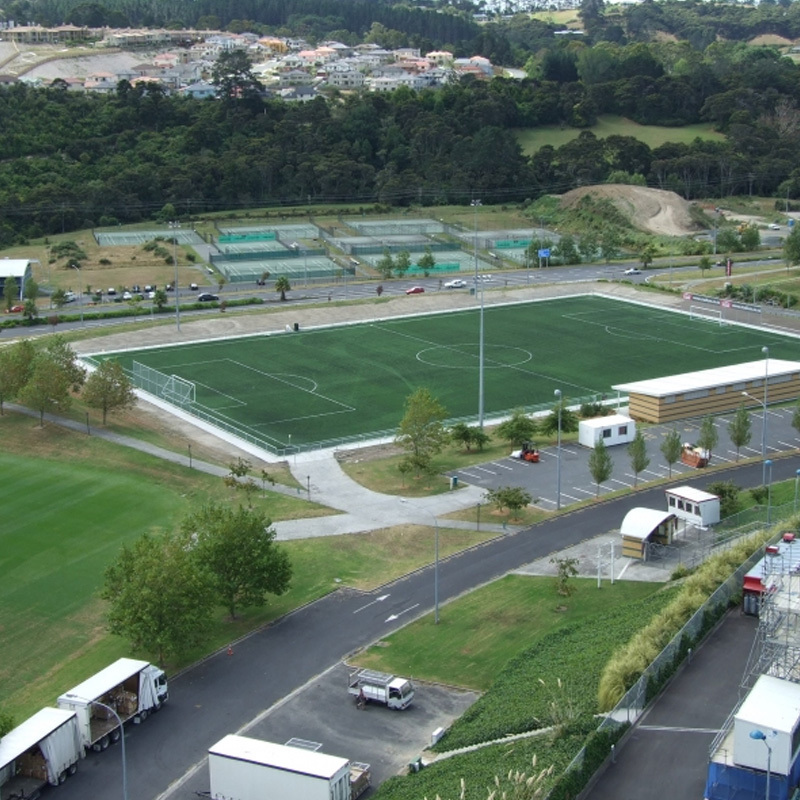 QBE Stadium (also known as North Harbour Stadium) is a specially-built sporting hub surrounded by the latest artificial grass pitches.